The German bishops have been rather popular targets in more conservative Catholic media for their supposed liberal policies and decisions, and sometimes rightly so. In their spring meeting in Ingolstadt, which concluded yesterday, they made another such decision. One that will undoubtedly will be heavily criticised and presented in terms of heresy (looking at you, Gloria TV). However, in this case, the criticism is generally unwarranted. Cardinal Marx stated that the bishops have no desire to change dogmatics. The pastoral guide they are proposing will be based on canon 844 §4 in the Code of Canon Law, and it will help a pastor decide if an exception to the rule is possible. Canon 844 §4 discusses the conditions under which a non-Catholic can receive Communion. If there is a danger of death or some other grave necessity (according to the judgement of the local bishop or the bishops’ conference), and if the person involve has no recourse to a minister of their own community, a priest can licitly administer Communion to him or her. The person receiving must also seek the sacrament of their own volition and must manifest the Catholic belief in the sacrament and be otherwise able to receive (just like all Catholics). The bishops claim that there can be such a strong desire in mixed marriages to receive Communion together that not responding to this can endanger the marriage and faith of the spouses. This, they claim, can be the “grave necessity” the Code of Canon Law refers to. “We don’t want to say that everything is equal,” Cardinal Marx stated. This decision in no way means that all non-Catholic Christians in Germany can now receive Communion in Catholic churches. But as there are allowances in canon law, the bishops have deemed it prudent to help priests and pastoral workers decide if such possibilities actually exist in individual cases. The document will be published in the coming weeks. *The main obstacle in this context is the fact that receiving Communion is also a profession of faith. A non-Catholic Christian professes a different belief in the transsubstantiation of bread and wine into the Body and Blood of Christ, and for this reason the Catholic Church prohibits them from receiving the Eucharist in Holy Communion. While the actual diocese it is a part of remains vacant, the southern Dutch city of Maastricht had an archbishop appointed yesterday. Maastricht was among the first cities in what would later become the Netherlands to have a resident bishop, when it was established as a diocese in 530 (before that it had been a part of the Diocese of Tongres and Maastricht since the early 4th century). For almost two centuries it was the heart of the Catholic Church in the Limburg area, until it was suppressed in 720, its territory then falling under Liège. In 1971, Maastricht was re-established, but as a titular see, a diocese in name only, held by a bishop who was elsewhere active as an auxiliary bishop somewhere, in the Holy See diplomatic service or in the Roman Curia. Now, for the first time, the new titular bishop is an archbishop. He is the newly-appointed Apostolic Nuncio to Nicaragua, Msgr. 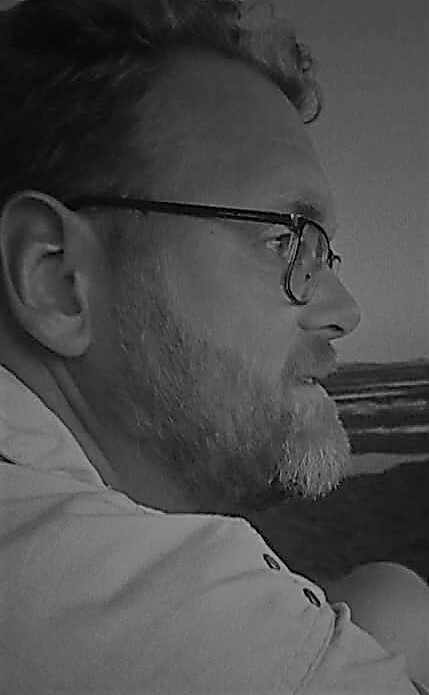 Waldemar Stanislaw Sommertag. He is appointed after a six-year vacancy of the titular see. 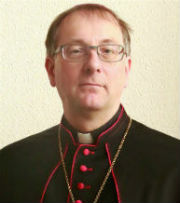 His predecessors were Marcos Pérez Caicedo (2006-2010), now the archbishop of Cuenca in Ecuador; Bishop Joannes Gijsen (1993-1996), who was the titular bishop of Maastricht after retiring from Roermond and before being appointed to Reykjavik; and Bishop Petrus Moors (1970-1980), who became the titular bishop upon retiring as bishop of Roermond (a practice since abolished: retiring bishops of a diocese are no longer appointed to a titular see, simply being styled the bishop emeritus of their erstwhile diocese). 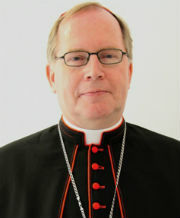 Archbishop-elect Sommertag is 50 years old and was born in Wiecbork, Poland. A priest of the Diocese of Pelplin, he has been in the diplomatic service of the Holy See since 2000, having served in Tanzania, Nicaragua, Bosnia and Herzegovina, Israel, Palestine and Cyprus as well as in the Section for Relations with States of the Secretariat of State. As Apostolic Nuncio to Nicaragua he will naturally work in that middle-American country, and he is bishop of Maastricht in name only, without any rights or duties in our country. 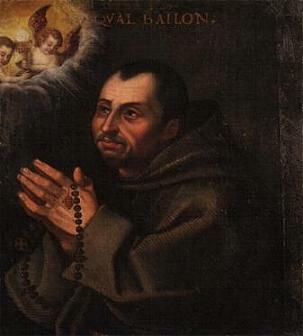 The Diocese of Maastricht is usually traced back to St. Servatius, whose remains are still buried in the city. The first historical source referring to the diocese dates from 535. It is unknown how far the influence of the bishops of Maastricht reached, but the diocesan borders may have somewhat coincided with those of the later Diocese of Liège, which means that it stretched from the Luxembourg Ardennes to northwestern Brabant, amking it equal to the later Diocese of Utrecht in the northern Netherlands. The cathedral of the diocese was one of the two ancient churches that still stand in Maastricht: the basilica of St. Servatius and the basilica of Our Lady.